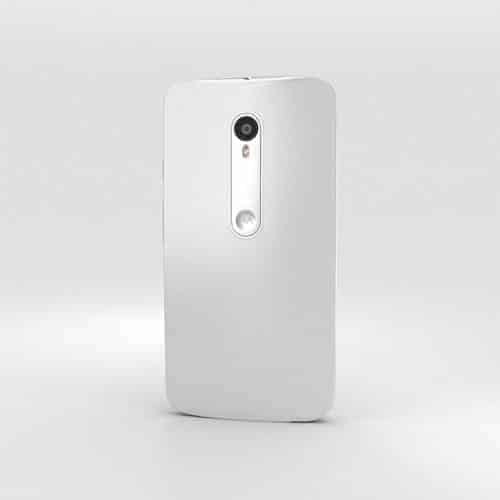 Around two months ago, Moto G 3rd Gen (White) was spotted on Flipkart. After that we have been listening and watching to numerous leaks and rumors about the next generation of Moto G. About half a month ago, it was leaked with tipped specs. Today, yet again Moto G 3rd Gen was spotted on GSMArena after a French website uploaded the pictures which are believed to be press renders. The pictures show reiterate the textured back, and the new metal strip that connects the camera, flash and Motorola logo together. 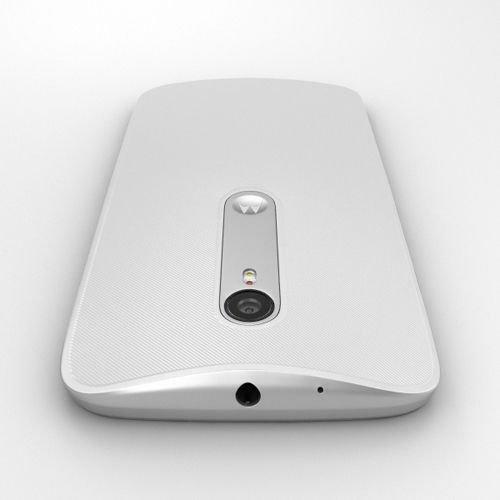 However, the font of Moto G 3rd Gen is quite similar to previous generation. In the Moto G 3rd Gen, the power and the volume buttons are situated on the top right, and the left side of the phone is totally clean. The microUSB port is situated at the bottom, while the 3.5mm audio jack is situated on top. 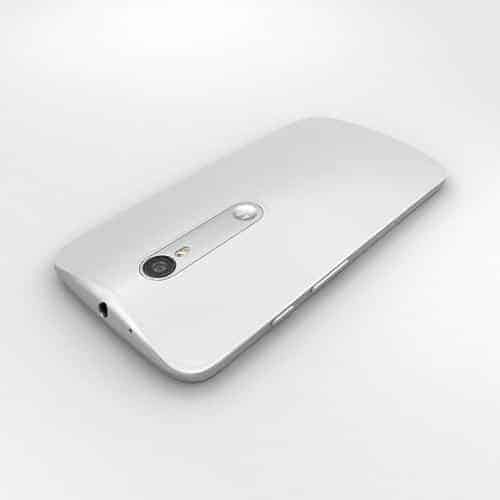 The leak also suggests that Motorola is making a steel-grey variant of the new Moto G.
Till now, we know a few things about the the Moto G 3rd Gen. And well, it is quite disappointing that it won’t be getting much improvements as we expected, the RAM is same 1GB without any upgrades. However, some other specs seem to be upgraded.. It is expected to feature a 5-inch display, Snapdragon 410 processor, 1GB RAM, 8GB internal storage along with microSD card slot. It is also likely to feature a 13-megapixel rear camera, 5-megapixel front-facing camera, and a slightly bigger 2,300mAh battery. So, looks like we’re not too far from the Moto G 3rd gen now.